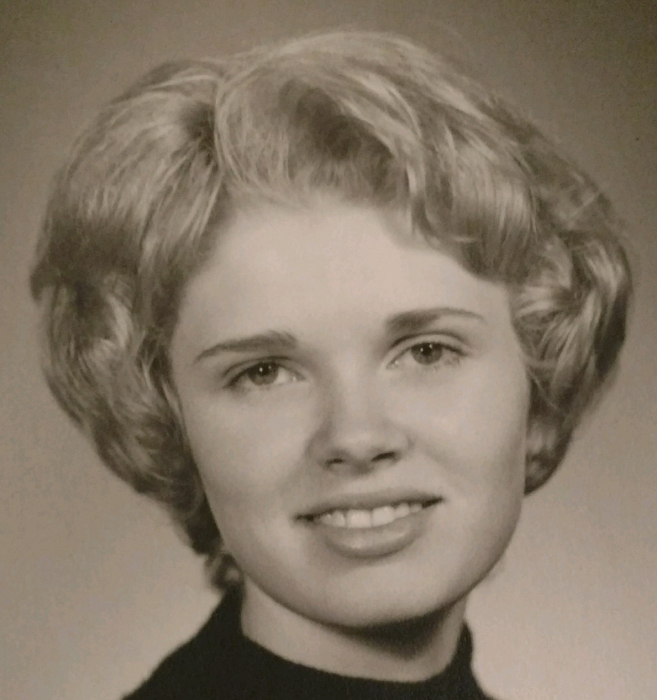 Janet S. Smith, 73, of Galveston, passed away Thursday, July 12, 2018 at her home. She was born March 8, 1945 in Marion to John H and Lucille I. (Mitchell) Loy. She married Kenneth F. Smith on January 5, 1968 and he preceded her in death on August 8, 2005. Janet was a homemaker and enjoyed taking care of her horses. Surviving family include her son and daughter-in-law, Aaron and Bonnie Smith of Galveston and her grandchildren, Matthew Smith and Alexis Smith of Galveston.